What is a writer who isn’t writing? A writer still. But not a very efficient or happy one. I look constantly for the reasons that stop me from writing as much as I want; completing blog posts, editing, writing new stories. Is it job pressure? Domestic duties pressure? TV? Reading? Depression? Fishing? Baking? Laziness? But the real killer is really simply not writing as much as I can, should, and most of all, want. 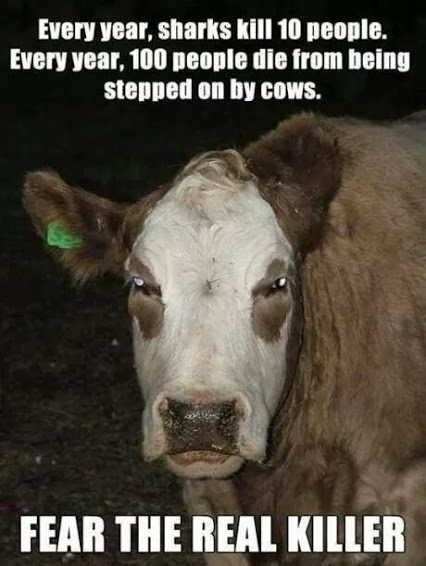 Fear the real killer. Face the real killer. Conquer the real killer.